BACKING ONTO GREEN SPACE! Come see this great rancher w/ bsmt home with legal suite in East Abbotsford. 3 bdrms, 3 baths, 2 gas f/p. Original owners have showed love over the years but could use some updates. 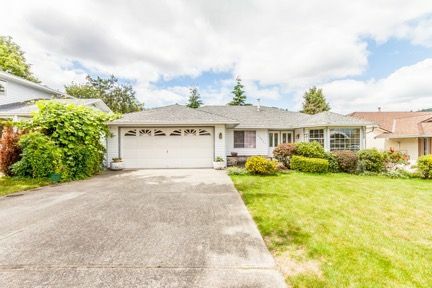 Walking distance to Mountain Elementary, shopping and transit.